Visionplus 2018 will be hosted by the Universidad Autónoma Metropolitana (UAM) at the Cuajimalpa and Xochimilco Campus in Mexico City from 29 to 31 October 2018. 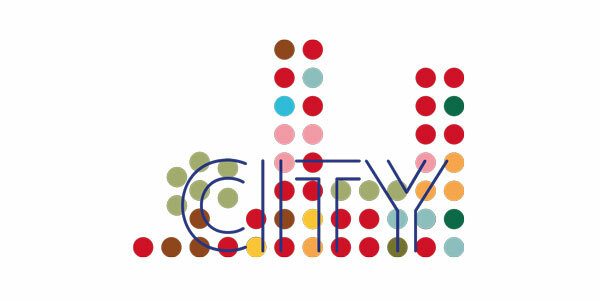 Since Mexico City has been announced World Design Capital in 2018 (wdo.org), the Vision Plus conference will promote “Information Design as a tool for a better city”. Information design professionals, students and teachers from around the world will join us in Mexico to take a closer look at the skills, competences and formats in Information Design needed to contribute to the welfare of citizens and development of cities.